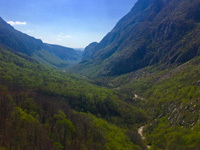 Herzegovina Hiking Adventure | Hike tour to the canyon of river Bijela beneath the Prenj mountain. Visit canyon of river „Bijela” and its spring deep down the beautiful mountain cave. Prenj Mountain, widely considered one of Bosnia and Herzegovina’s most beautiful mountains, is a true heaven for hikers. Still wild, with sharp and elegant peaks, impressive reefs that overlook the entire Herzegovina, it’s proclaimed as most attractive mountain in the country. 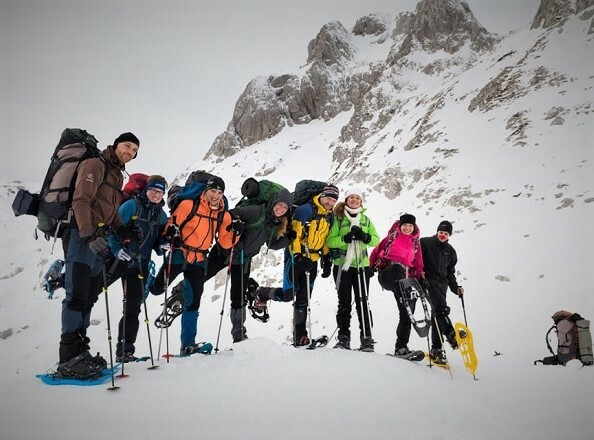 Prenj is located at the heart of Dinaric Alps, in the northern part of Herzegovina region, and with its numerous demanding peaks over 2000masl, highest being Zelena glava (Green head - 2155 masl), it has been called the “Herzegovinian Alps” by mountaineers. Canyon of river “Bijela” is situated 20 km north of Mostar. This wild canyon hidden from the main road is the canyon which few tourist ever visit. The river springs underneath mountain Prenj and runs down for 5-6 km through beautiful intact nature. Hiking path is taking us close by the river where you can taste its, nowdays so precious, fresh and icy water. Down the road we pass old villages that have never been accessed by a car and from which the few villagers have left in the mid of the 20th century. Today, 70 years later, we will see how the nature took its own back and left once inhabited houses hardly noticeable in these days. 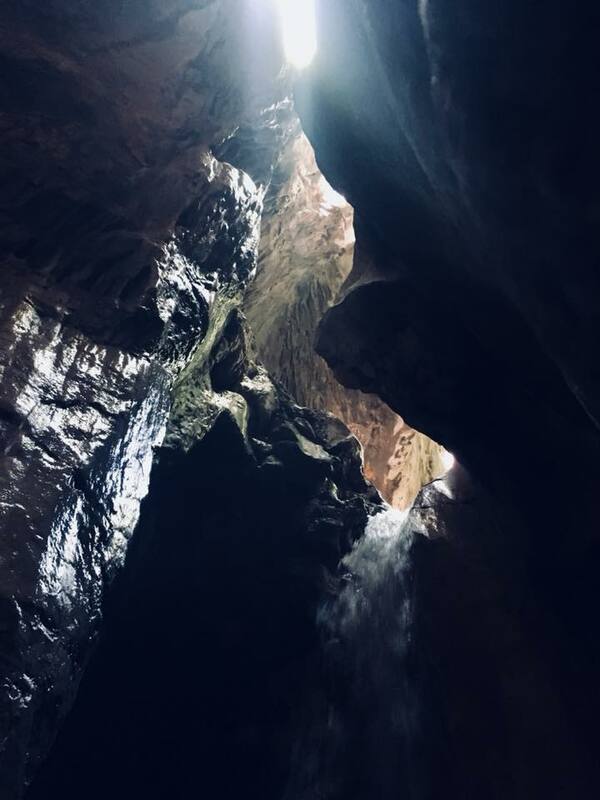 Our accent ends with a challenge of entry into the most beautiful part of the canyon -“Bijela” cave - which hides a stunning waterfall representing a true pearl of the nature some 200m deep in the mountain. On our way back we visit a viewpoint overseeing the river canyon with breathtaking and spectacular views you will wish to memorize with a selfie or two, so be sure to bring your good spirit.